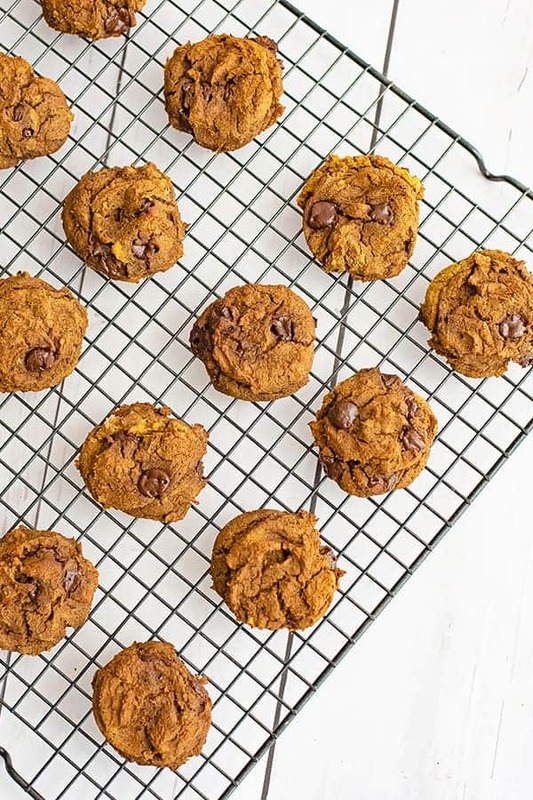 This healthy butternut squash chocolate chip protein cookie recipe is the perfect sweet snack. 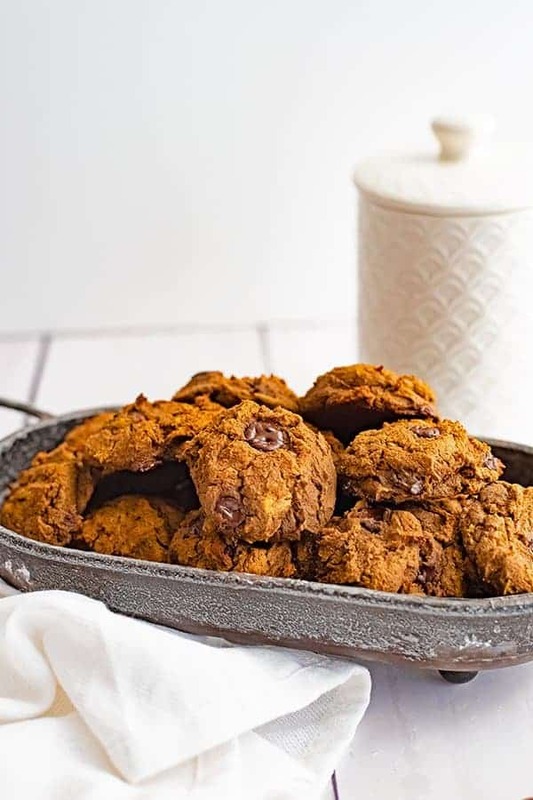 These chocolate chip protein cookies are packed with fiber and protein, this easy recipe is gluten free, vegan and only needs one bowl and a spoon to make! 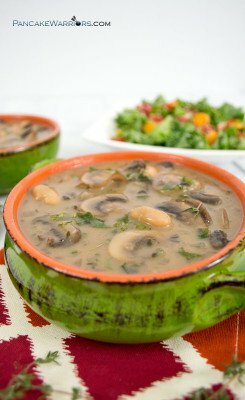 This recipe started from my need to use up half of a can of butternut squash puree after using the rest for a different recipe. I had been working on a pumpkin cookie recipe, but this butternut squash added just the bit of sweetness that the pumpkin cookies were missing. 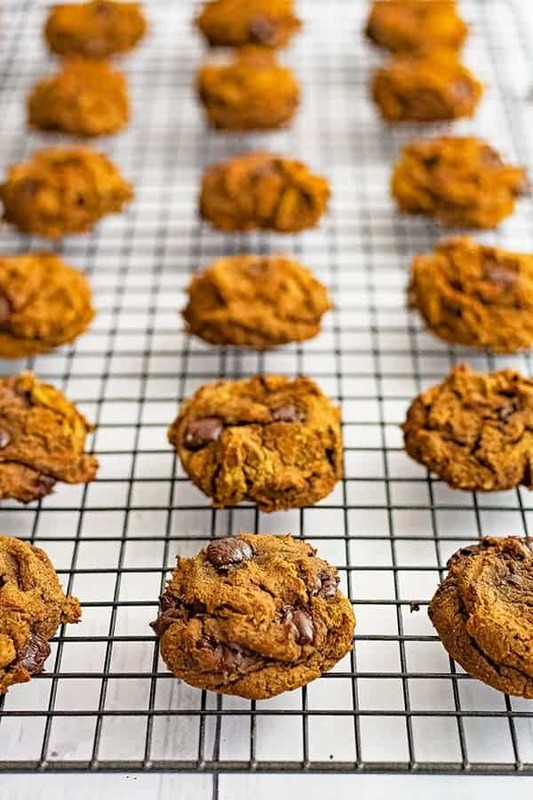 If you like a moist, dense subtly sweet cookie, you are going to love this recipe for healthy butternut squash chocolate chip protein cookies. 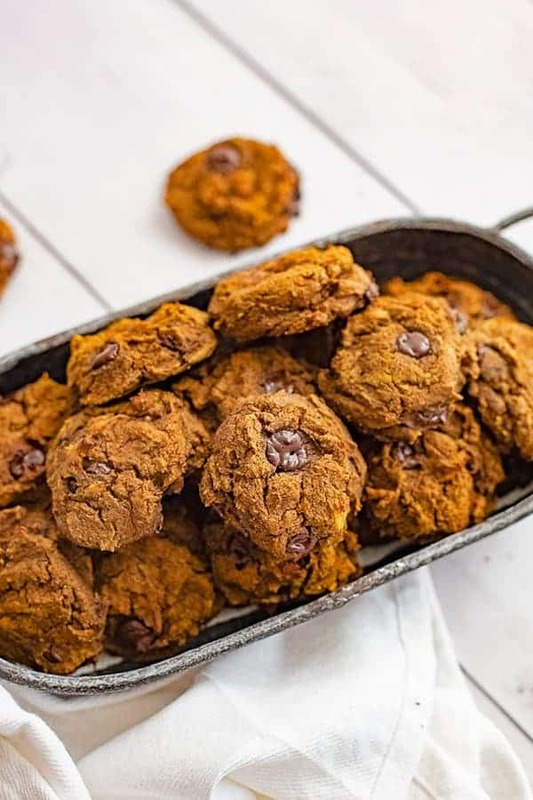 These cookies are perfect for post workout snacks or could even be eaten for breakfast with a little almond butter or pumpkin sunbutter on top. My tip to make the best gluten free protein cookies is to use a vegan protein powder. 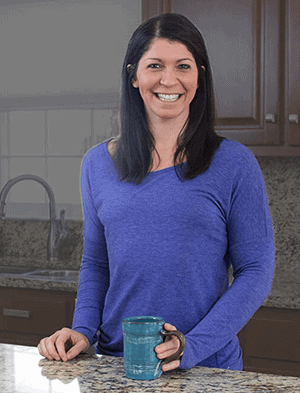 The protein powder replaces the flour in a typical cookie recipe. Vegan protein powder absorbs water and acts just like flour. However whey protein, egg protein or collagen peptides do not absorb liquid like a vegan protein powder, so I don’t recommend using those in place of the vegan protein powder. This recipe uses tigernut flour (affiliate) to keep it grain free and gluten free. 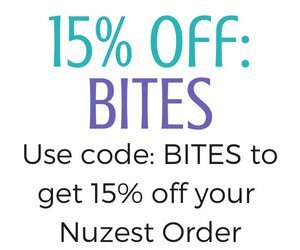 I love using tigernut flour because it’s a great source of healthy fiber, it’s a prebiotic (which means it’s good for your gut and digestion) and it’s easy to digest! If you don’t have tigernut flour, you could substitute your favorite gluten free flour or almond flour. You could also use 2-3 tbsp of coconut flour as well. Use a high quality dairy free chocolate chip. I love the 85% dark chocolate Pascha Brand chocolate chips. (affiliate) They are low in sugar and are the perfect amount of sweetness. I also enjoy the dark chocolate morsels from Enjoy Life Brands. Use a cookie scoop or a tablespoon to measure the cookies out to be the same size. This ensures that the cookies all bake at the same time! I used 2 tablespoons of batter for each cookie, so that the butternut squash chocolate chip protein cookies were a good sized snack! These cookies are so dense and filling, they are the perfect afternoon snack or late night treat! Have fun with the filling! You can add cacao nibs, chopped pecans, chopped walnuts, pumpkin seeds, sunflower seeds, dried cranberries, raisins or whatever your favorite cookie add-in might be. You can also use ground cinnamon or pumpkin pie spice blend for a fun way to change things up. One thing I have learned with baking with protein powder is that the recipe always tastes better when it has cooled completely. 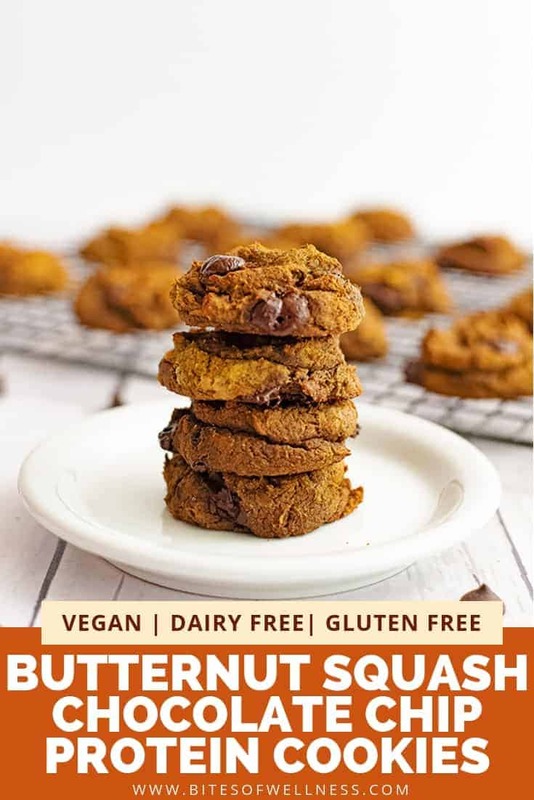 These butternut squash chocolate chip cookies are actually the best when they are refrigerated, so if you can make them ahead of time, I highly recommend it! These gluten free chocolate chip protein cookies are best stored in the refrigerator, for up to a week in a tightly sealed pyrex or ziplock bag. You can also store these cookies in the freezer (which is actually my favorite way to enjoy them). 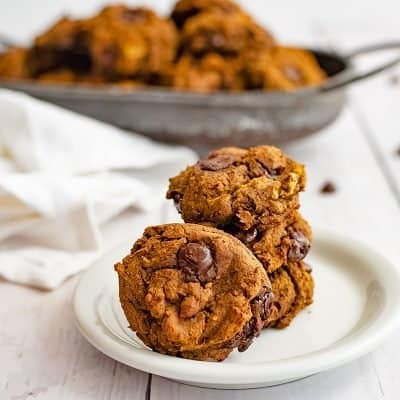 To make this recipe for butternut squash chocolate chip protein cookies egg free, I used ground flax seeds. You could also use chia seeds if you don’t have ground flax seeds. 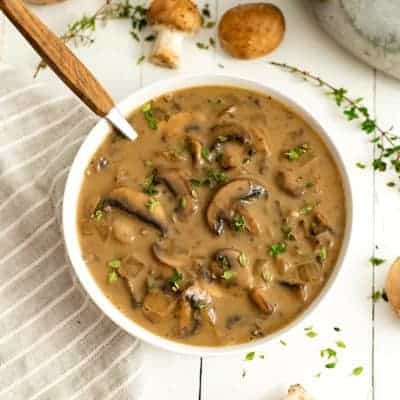 To make this recipe vegan, you will need to make sure you use a vegan protein powder and a dairy free chocolate chip as well. 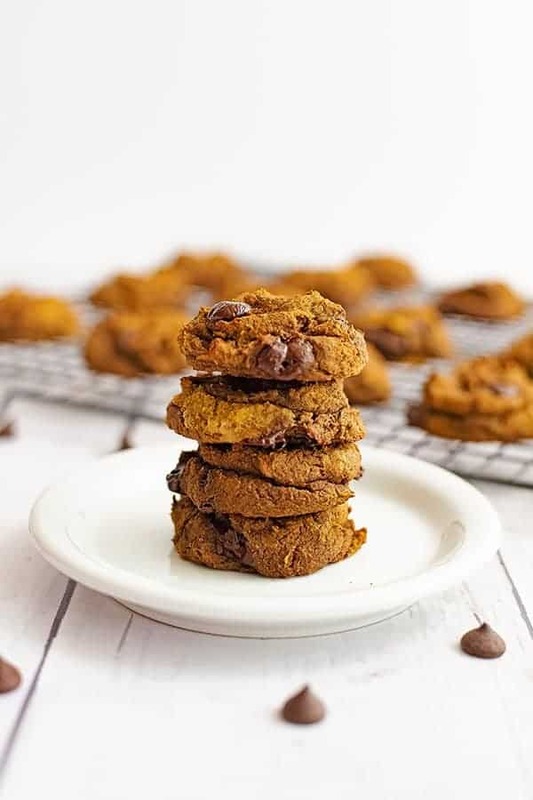 This healthy butternut squash chocolate chip protein cookie recipe is an easy dessert recipe that is filled with fiber and protein and is the perfect treat for clean eating! These gluten free vegan cookies are egg free and dairy free and are the perfect afternoon snack or breakfast recipe. Add the ground flax seeds to the liquid mixture. Add the protein powder and tigernut flour to the wet mixture and stir well. Add the pumpkin pie seasoning, cinnamon, vanilla extract, baking powder, baking soda, apple cider vinegar and salt to the mixture and stir well. Use a silicone mat or parchment paper on a baking sheet. Spray with non-stick spray. Using a tablespoon, measure out 2 tablespoons per cookie. Each baking sheet can hold about 20 cookies. Allow to cool completely. Best if refrigerated. Pretty sure this is the moistest cookie I’ve ever made! A keeper for sure.